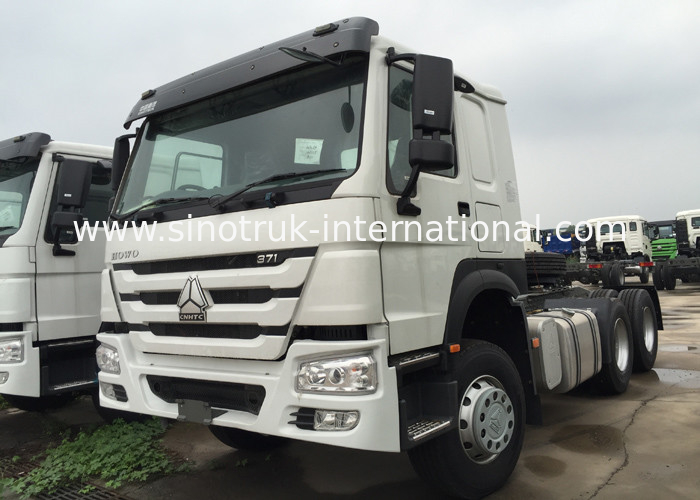 This model is the proven product of SINITRUK, which features reliable structure, great loading capacity, excellent power from 266-420HP, reliable performance. This model can meet the requirements of different road conditions. 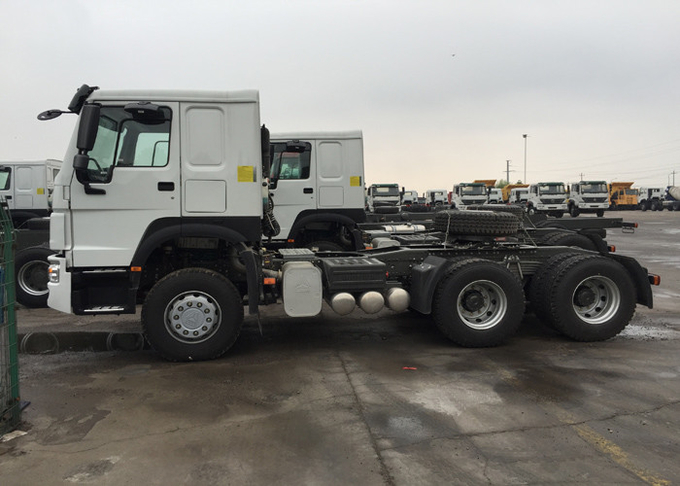 This model can satisfy your need of long distance highway transportation. Highway transport is divided into two version, to match the different condition of transportation needs. The first version of the highway transport is equipped with aluminum shell transmission MCY13 (Q) single reduction drive axle and other lightweight configuration, mainly used for standard load level (It means that the total weight of tractor train within 55 tons, the total weight of bike within 41 tons); When the first version of the tractor adopts the plate spring suspension, disc brake MCY13 (Q) single stage drive axle can be opted. 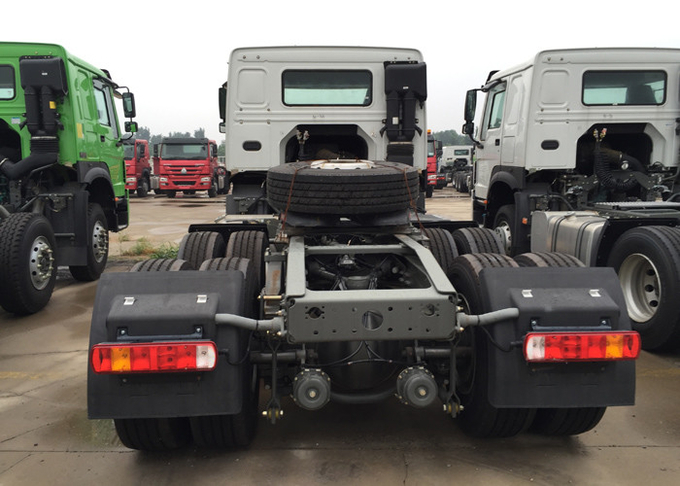 The fifth version of the highway transport is equipped with iron reinforced frame, Iron shell transmission and two-stage reduction drive axle which can loaded16 ton, single-stage reduction drive axle, which can loaded 16 ton is optional, mainly used for comprehensive road conditions and overloading of the transport conditions. 6)it has higher safety and running efficiency.